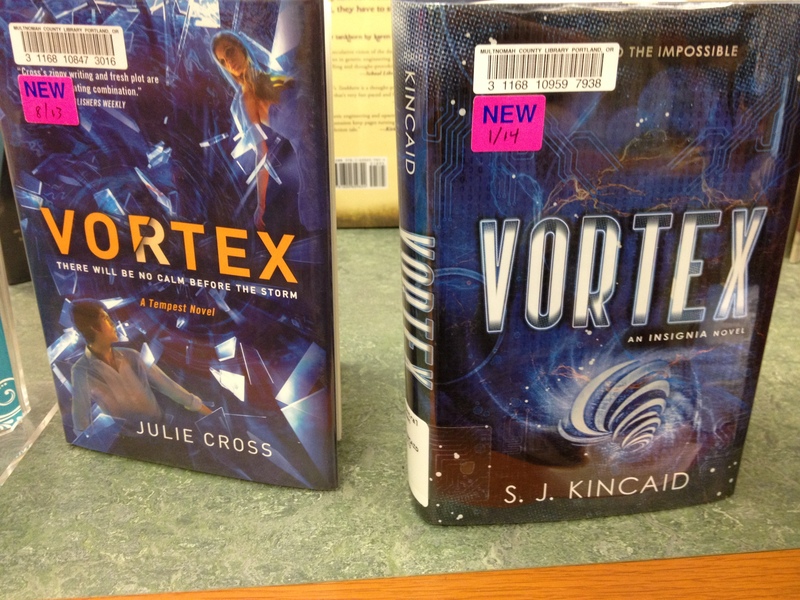 I saw this in the young adult section of the library. I’m really hopeful it was intentional. Then I went to Powell’s and saw the same book! and the book that comes before it! 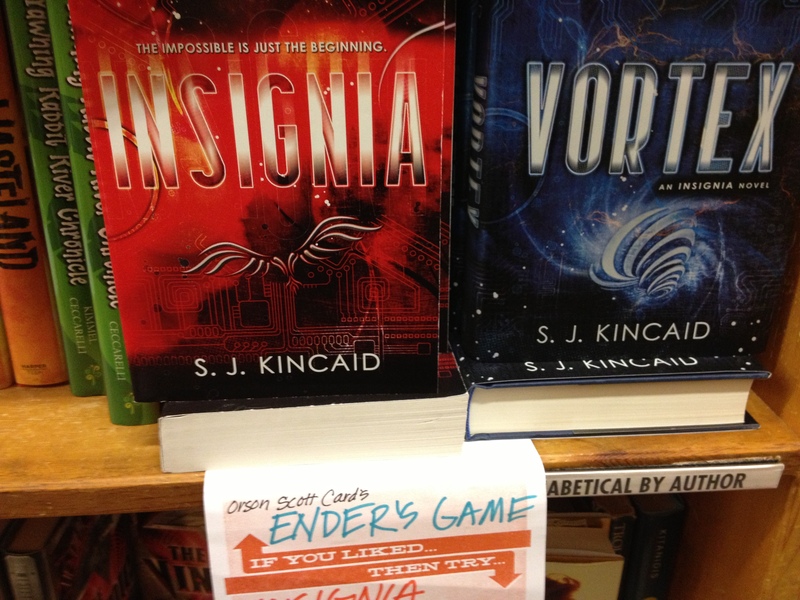 And it was compared to Ender’s Game. Which means I’ll probably be reading them soon. 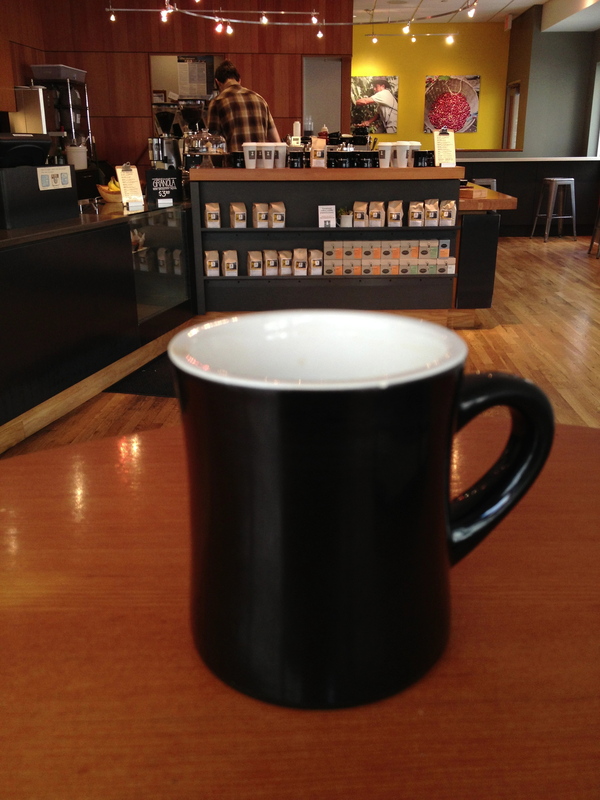 A cup of coffee at Public Domain in downtown Portland. 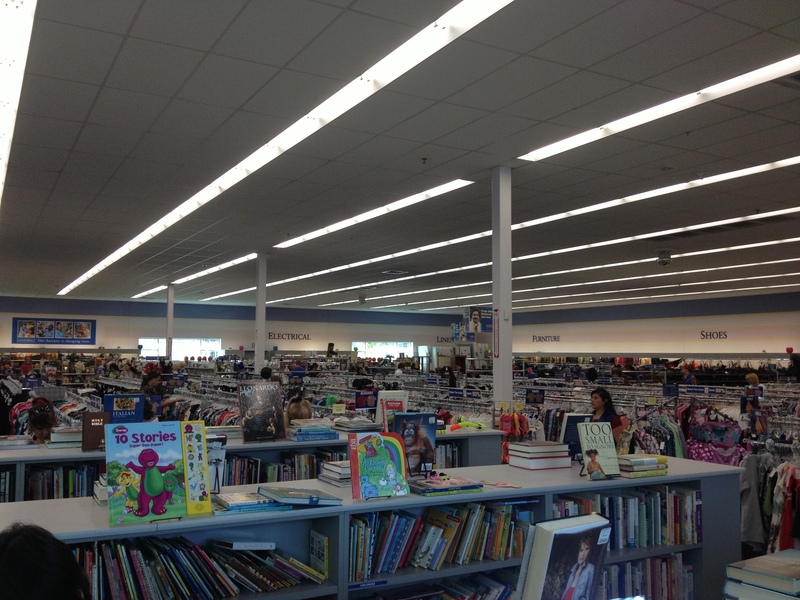 This is a freakin’ giant Goodwill near The MAX stop in Beaverton. 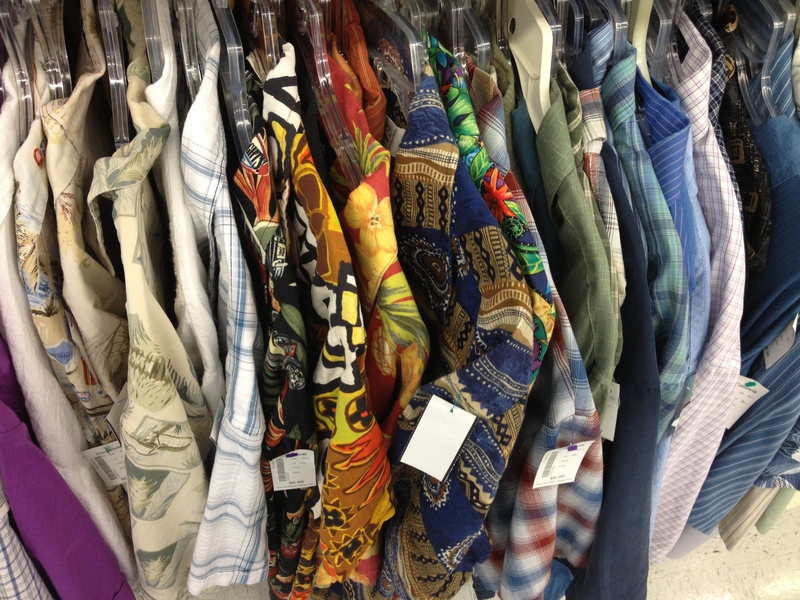 If you need a Hawaiian shirt in Portland, I highly recommend this goodwill. 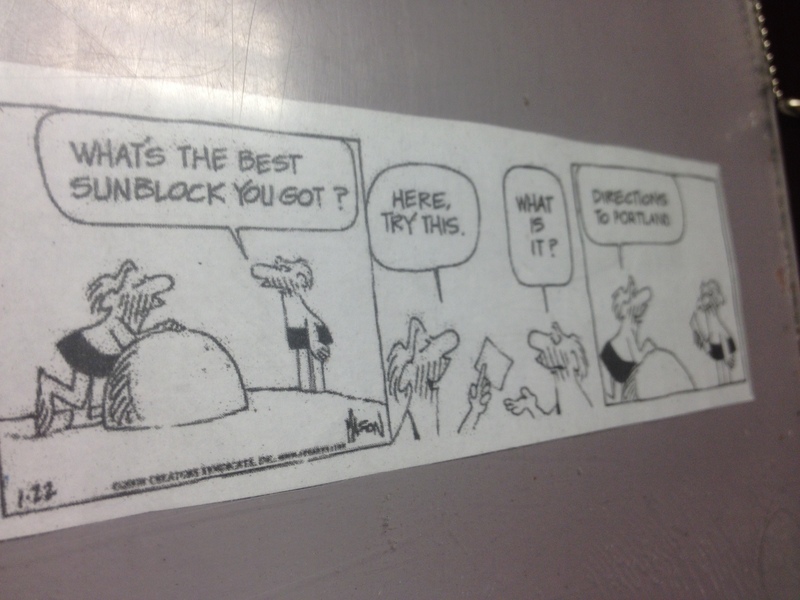 This comic was at the post office. It made me giggle. This entry was posted on August 31, 2013 by Nathanial in Uncategorized.